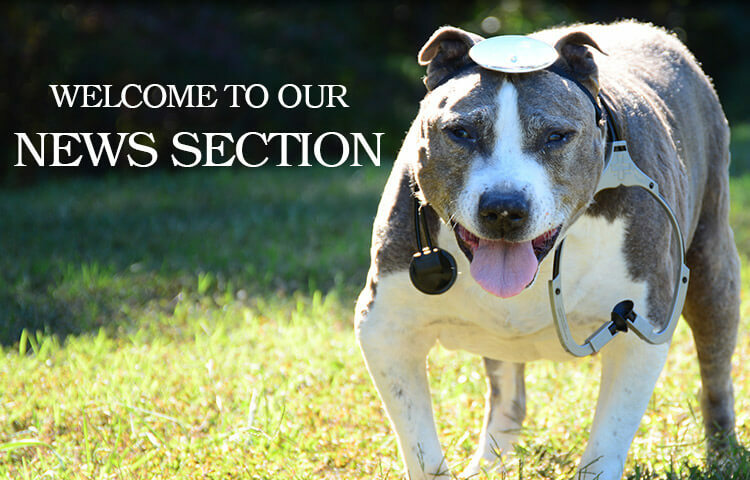 April 2016 The gastrointestinal tract is the largest immune organ in the body, beginning in the mouth and ending with the large bowel. 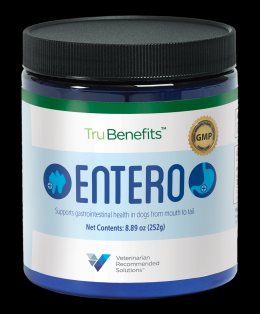 Entero TruBenefits™ is formulated to continuously support your pets oral and intestinal health from mouth to tail. This product contains a phylaxobiotic™, a source of live (viable) naturally occurring microorganisms. They are a required nutrient source and provide natural gut stabilizers that offer many benefits, including -- DENTAL BENEFITS: - Supports healthy teeth and gums - Promotes normal periodontal health - Naturally promotes fresh breath GASTROINTESTINAL BENEFITS: - Helps maintain proper gut flora - Supports normal digestion and bowel function - Helps maintain the protective layers of the bowel Ask our DVMs about this exciting new product during your next visit.